DILLON, Tex. (AP) — The Philadelphia Eagles searched far and wide for their new head coach before finding their man deep in the heart of Texas. 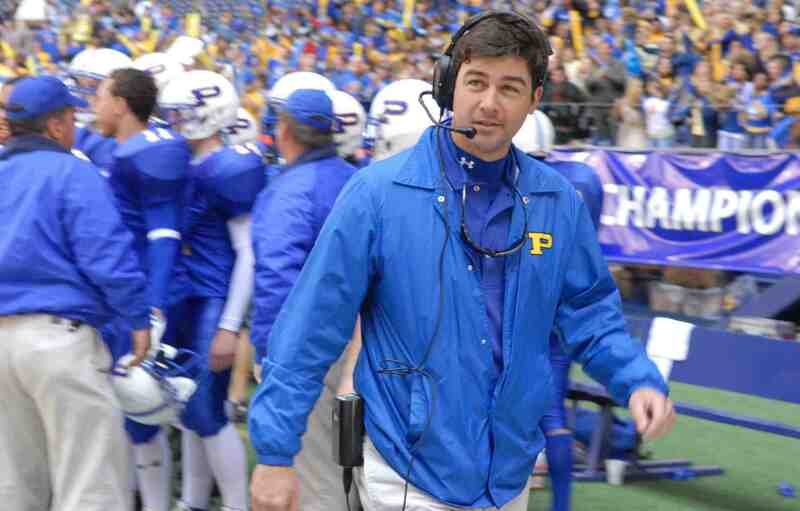 Eric Taylor, head coach of the Dillon High School Panthers, will be named to replace Andy Reid, according to multiple sources. Eagles owner Jeffrey Lurie declined comment, as did Taylor, reached at his home last night. Taylor abruptly hung up the phone when asked whether his extremely attractive wife, Tami, might happen to have a thing for early middle-aged bloggers. While Taylor lacks the innovative football mind Lurie said he was seeking in his next coach, he is considered a superior motivator, an appealing trait for a team with numerous underperforming, high-priced free agents. 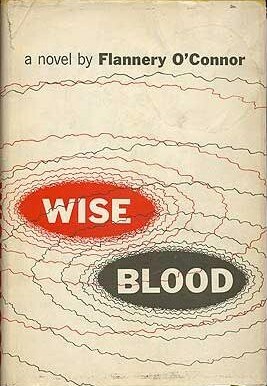 THIS POST was supposed to be a gushing paean to Flannery O’Connor’s astoundingly good debut novel, Wise Blood, whose audio version I concluded listening to on my way to work yesterday. O’Connor’s masterful capture of the mid-century South — of its deeply ingrained racism, its dusty sleepiness, its barely hidden corruption — is startling. None of the characters is likable, though in O’Connor’s confident hands they attain a cockeyed dignity. 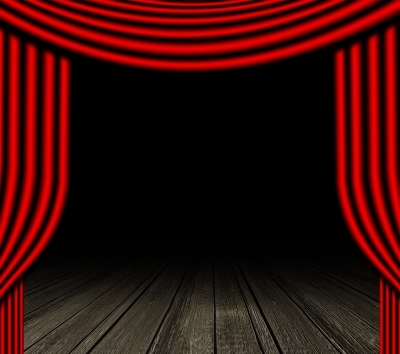 Each has his or her own unique voice, and the author handles multiple points of view deftly. The religious overtones for which she became known are already fully present here; indeed, the book turns on them. Despite her relative youth, O’Connor offers them to the reader forthrightly and without apology. I hadn’t read her since a short story or two in college, and Wise Blood made me wonder what took me so long.